I’m so grateful to Rover.com for contributing this article. We’re always worried about the health and well being of our pets and this article comes at the perfect time. Holidays are stressful, not only for us but increased demands may give us less time with our furry friends so that increases their stress. I love this article because it gives tips to make our pets happier even if we’re not traveling for the holidays. Pet care is an important part of my peace of mind. This article was written by Nat Smith, Rover.com community member. 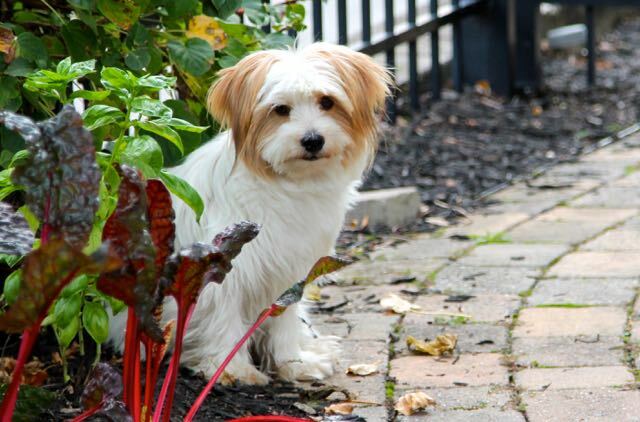 Rover is the nation’s largest network of 5-star pet sitters and dog walkers. 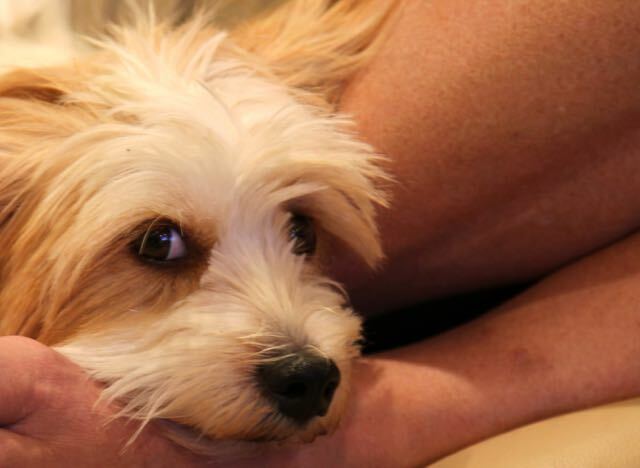 Holiday stress can be compounded when you have a four-legged friend to think of. Leaving town means looking for a pet-sitter at the busiest time of year; stay home, and you’re likely too overwhelmed to ensure your dog gets one walk a day, let alone three. No one says you have to do it all on your own, and there’s nothing wrong with asking for help–or paying for it. 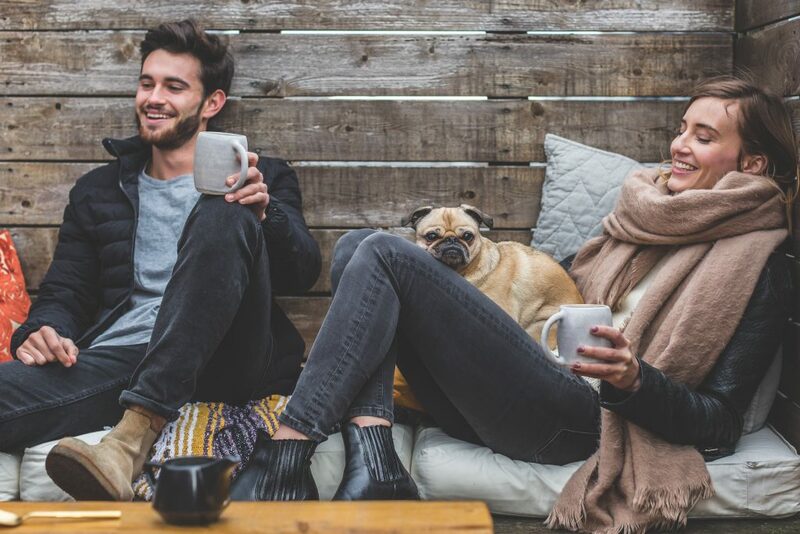 It can seem strange to actually pay someone to keep an eye on your dog, but modern pet-sitting websites can transform hassle into hope and happiness. What could fit better with the spirit of the season? When you’re seeking out a sitter, you’ll want to use a reputable, selective website like Rover.com that screens potential sitters and runs background checks. Look for a site that offers 24/7 sitter support, insures each stay, and processes payment securely. You also want lots of options, so a site with plenty of local users is ideal. Browse through profiles–being sure to filter by availability–and look for anyone who might be a good fit for your pet. You can read past reviews, reach out and ask questions, and schedule meet-and-greets with any candidates who seem promising. If you’re traveling, be sure that the sitter will be able to give your pet all the attention they’ll need, whether the sitter will be staying in your home or your pet goes to them. 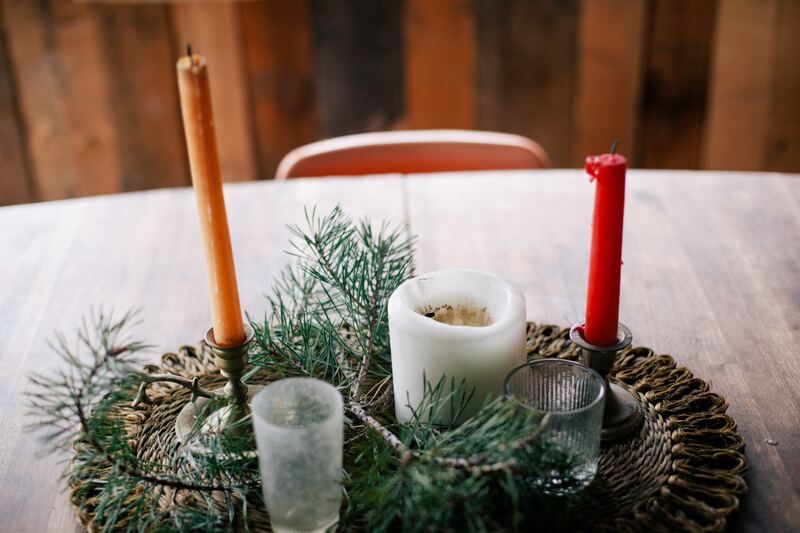 Planning a holiday extravaganza at your place? Book a dog walker to drop by daily and take your dog on a long walk. You can even hire someone to play with your cat if you don’t have time. Animals sense human stress, and they get overwhelmed too. The last thing you need is an illness or meltdown caused by holiday overwhelm! At the end of the day, you don’t need to create extra work for yourself. While animals will appreciate holiday treats and gifts, they won’t expect them, either. You should incorporate your pet into your family holiday card with festive photos. 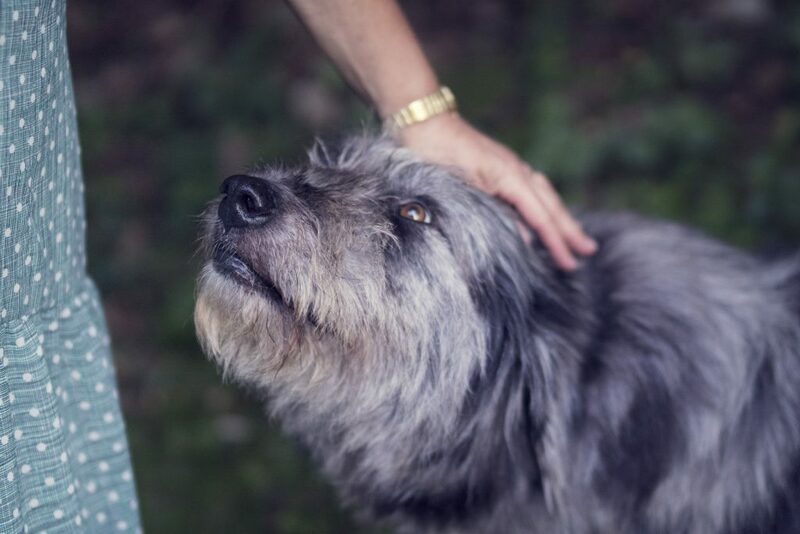 But when the guests arrive, provide a safe haven for your pet to escape to so they don’t get more love than they can handle (especially from little ones). That way, your pet can decide how much interaction they want, and stressors can stay at a minimum. 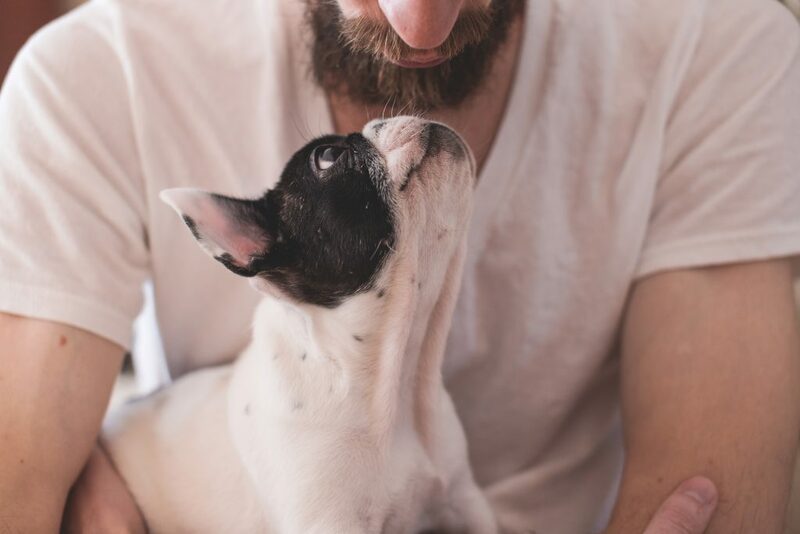 Finding the best pet-sitter is all about looking for a strong connection, and helping it grow into a tight bond. If you have an active puppy, look for a high-energy sitter who can keep up. Social animals may thrive in homes with existing pets–just be sure to do a test run to make sure everyone gets along. There’s no better expert than you when it comes to knowing your pet, which makes you more than qualified to select a temporary companion. 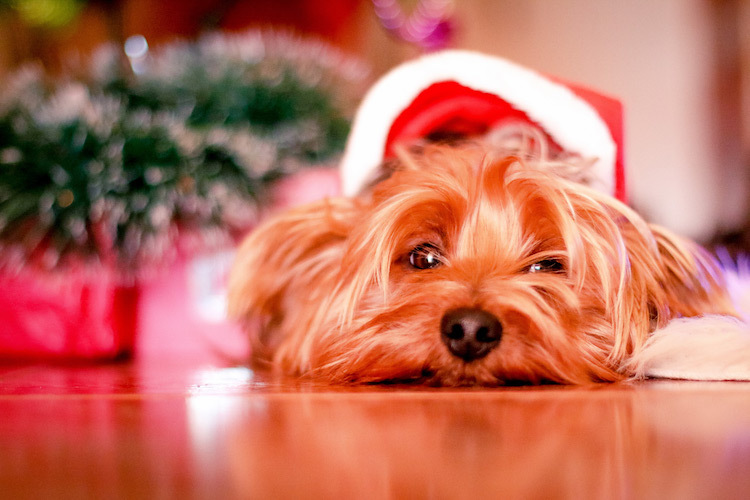 Don’t stress about it–take a cue from your pet, and enjoy the glow of the season! Like the photos? Check out stocksnap.io. I always try to use my own but when I need help that’s where I turn! My daughter just got a puppy and has already found it difficult to find a sitter that she trusts. Seems like Rover is a great option for long and short term animal care. Will have to let her know about it next time she plans a visit back home! I know – it’s so hare to find someone we can trust with our “babies”. I love the fact Rover.com gives us so many choices of sitters so we can find to one we click with! Finding the right pet sitter is important. Pets are just like our kids, very important and can’t just leave them with anyone. This is great info to have for those that have pets. It is so important for our piece of mind. I have a few different sitters and it’s nice to know my girl knows and loves all of them. My friend watches dogs from rover and has a very lucrative business doing so. I need to look into this as we need a sitter. It is a fantastic service! Let me know what you think when you check them out. Rover seems like a great service for pet owners. I’d definitely use them if I had a pet!! I love having Buddy but it’s the worst when we have to leave him. It’s great when we can find a nice friend or family to watch him! It is the worst but I feel much better knowing they are with someone they are comfortable with. WE dont have pets yet but this will be super helpful when we do. Hoping to get a pup in the next few years! Liam is a bit small for pets but I’m sure you’ll be getting that puppy soon! This sounds like a great service, I know it can be so hard to find a trustworthy pet sitter. I’m going to share this with my friends who have dogs. I love having my five animals but worry about leaving them. Luckily my mom lives close and can keep an eye on them. And we do the same for her. I can see how pets would get overexcited when there’s a lot of people over for the holidays! It’s a good idea to find them a haven.